October 12, Fineko/abc.az. 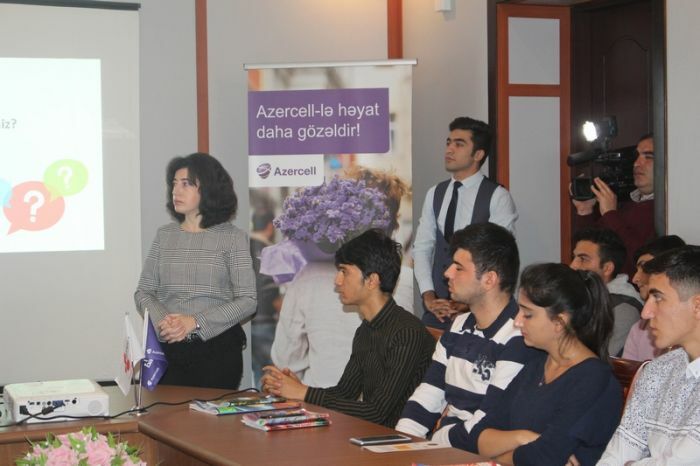 “Barama” Innovation and Entrepreneurship Center of “Azercell Telecom” LLC continues to provide support towards the development of local startups. This time, the representatives of the Center met with the startups operating in Gandja. The meeting called “A day from startup’s life” held in BaramaGandja Center at the Azerbaijan University of Technologywas aimed to encourage business ideas and share practical knowledge. The employees of “Barama” Innovation and Entrepreneurship Center discussed the advantages and difficulties of entrepreneurship, provided the startups with useful tips to set up their own business and answered the questions of the participants. 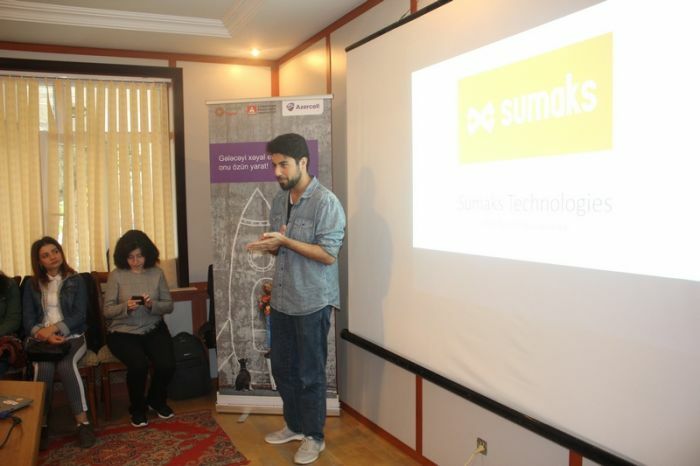 Hasanagha Azad, the director of startup “Owbike”, one of the Barama residents, also shared his experience at the meeting. He gave detailed answers to questions, such as “Why you should be a startup?”, “Where to begin with if you want to set up a startup?”, “Which issues you should take into account?” and shared information based on best practices with local enthusiastic youth. The meeting in Gandja was a great chance for those who have promising ideas and want to start own business, as well as for those who don’t have a clear idea, but still, aspire to become an entrepreneur. It is worth noting that “Barama” Innovation and Entrepreneurship Center has carried out a number of projects to support the startups in Gandja. Barama started its operation in Gandja last year with the support of PASHA Bank. It is aimed to support the youth in realizing their innovative ideas, organize training events and workshops, as well as interesting meetings about startups, assist in the development of various projects and enable the university students to present them in “Barama” Innovation and Entrepreneurship Center.